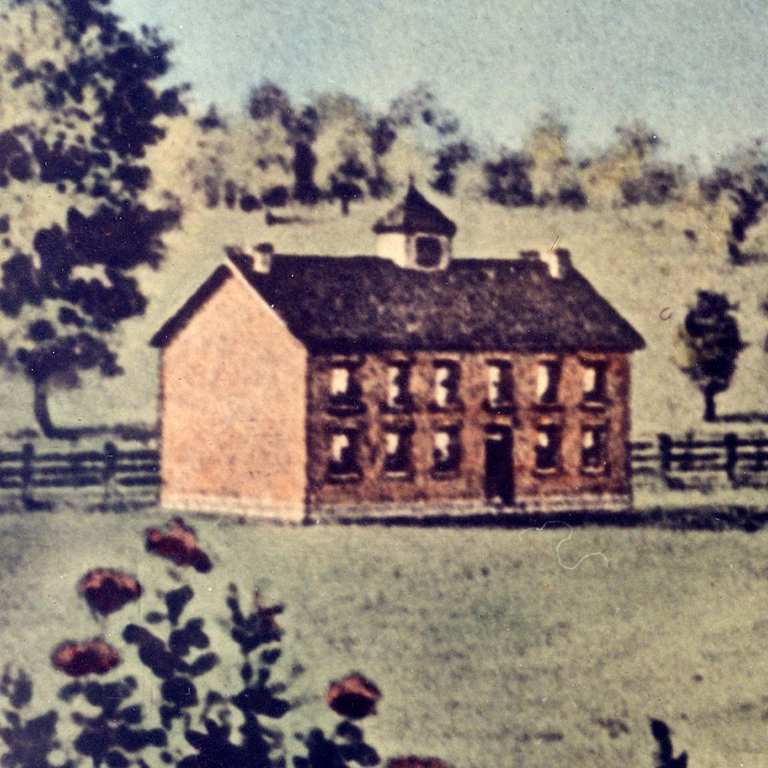 Stephen Watt sees Indiana University’s bicentennial as more than a celebration. Judging by the hundreds of emails the steering committee got from faculty, staff, students and alumni when it asked for ideas to celebrate the milestone, there are at least a few people willing to help make that case. Watt, along with bicentennial celebration director Kelly Kish, presented some of those ideas to the IU Board of Trustees at its meeting last week in Indianapolis. IU President Michael McRobbie interrupted the presentation at one point to get more information about a proposal for an IU museum. For example, visitors to the Lilly Library only see a small percentage of what the building actually holds, she said. Watt added that IU has a large collection of historical stage costumes that rarely see the light of day. While the museum is still just an idea, Kish said if it comes to fruition, it would likely be built on the Bloomington campus. Another idea is to bring IU to all of the state’s 92 counties through a traveling exhibit. “Whether it’s art, music or theater exhibits, we want to take IU on the road,” Kish said. An oral history project is another way to bring IU to people who aren’t on campus. The project actually started a few years ago, primarily with alumni who were in town for events. It’s been very popular, Kish said, and trained interviewers could travel the state to record more stories. At some point, those interviews will be transcribed and archived. Kristin Leaman, IU’s bicentennial archivist, is also looking at software to put those interviews online, Kish said. Historian James Capshew has been charged with identifying significant people, places and events associated with IU. Eventually, physical markers may be placed at sites both on IU campuses and throughout the state. Kish said students also suggested creating a website to accompany the markers. About a dozen students are already working on projects for the 200th anniversary as bicentennial interns. Kish said some of their ideas include histories of various communities at IU. A student at Indiana University-Purdue University Indianapolis is working on a plan for a time capsule. Future students may benefit from bicentennial scholarships paid for with money from IU’s bicentennial fundraising campaign. Bicentennial professorships may also be created, Watt said. The students arriving as freshmen this fall might not see the benefit of those bicentennial scholarships or professorships before they graduate, but Kish said something will be done to make the bicentennial class aware of its place in relation to this significant anniversary, to be celebrated in 2019-20. “Our hope is, over the next four years, this class in particular has a sense that something special is going on,” she said. There’s still a lot of work to be done before the bicentennial to make sure at least the best ideas come to fruition. A bicentennial website still needs to be created, and an implementation team needs to be selected. It’s a big undertaking, but it’s also the type of event that doesn’t happen every year.